Nieuw Amsterdam highlights the city in transition. At a time when established institutions and customary practices increasingly get stuck, we highlight the energy and initiative that brings bottom-up change. 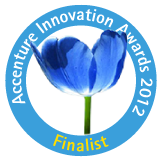 The city of the future is not designed on the drawing board, but arises from the power of people and communities. 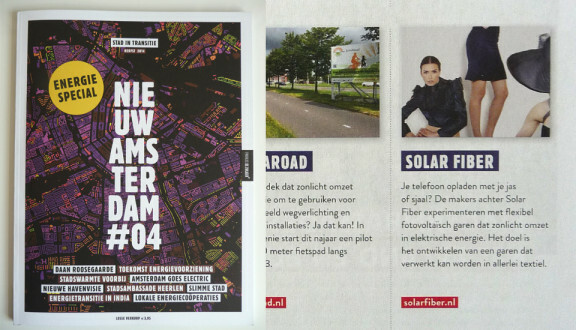 Nieuw Amsterdam gave attention to Solar fiber in issue number 4.